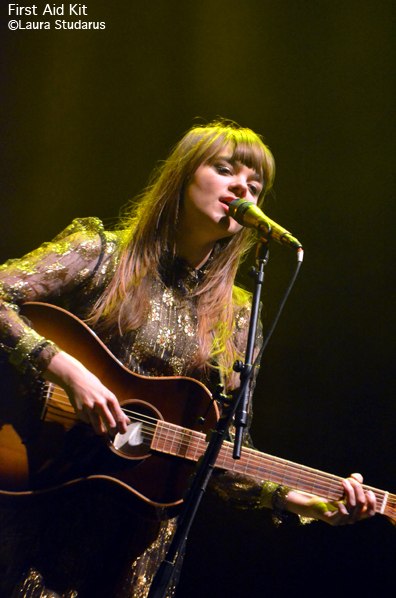 Last night Swedish sister act First Aid Kit performed at the Wiltern in Los Angeles. We sent writer/photographer Laura Studarus to cover the action. Check out her gallery of shots here.